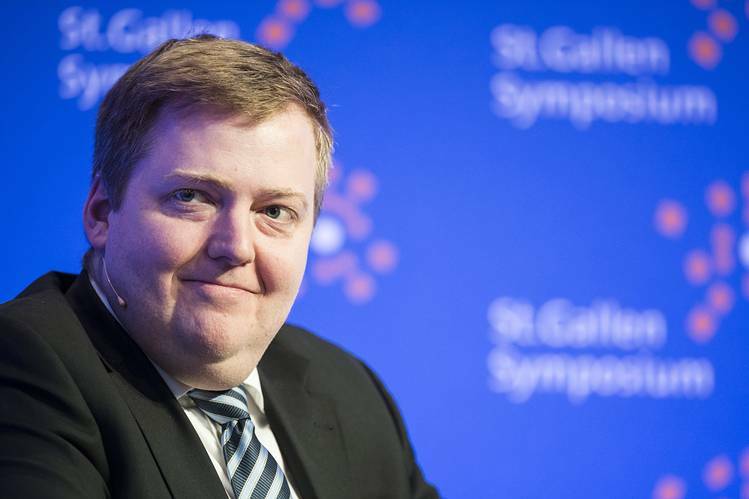 Iceland’s PM Sigmundur Gunnlaugsson has resigned after the Panama Papers leaks shed an embarrassing spotlight on the world of offshore finance. The so-called Panama Papers leaked from Mossack Fonseca showed Sigmundur Gunnlaugsson owned an offshore company, Wintris, with his wife. Sigmundur Gunnlaugsson was accused of concealing millions of dollars’ worth of family assets. The agriculture minister is to take Sigmundur Gunnlaugsson’s place. Sigmundur Gunnlaugsson is one of dozens of high-profile global figures caught up in the huge Mossack Fonseca leak. Pressure for Sigmundur Gunnlaugsson to quit had intensified since the leaked material was first published on April 3. News of Sigmundur Gunnlaugsson’s resignation came from Agriculture Minister Sigurdur Ingi Johannsson, who announced he would be taking over. Sigurdur Ingi Johannsson is deputy leader of the governing Progressive party. The Panama Papers show that Sigmundur Gunnlaugsson and his wife bought Wintris in 2007. He did not declare an interest in the company when entering parliament in 2009. He sold his 50% of Wintris to his wife, Anna Sigurlaug Palsdottir, for $1 (70p), eight months later. Sigmundur Gunnlaugsson says no rules were broken and his wife did not benefit financially. The offshore company was used to invest millions of dollars of inherited money, according to a document signed by Anna Sigurlaug Palsdottir in 2015. Some of Icelanders’ anger is believed to stem from the perceived conflict of interest. Sigmundur Gunnlaugsson was involved in negotiations about the banks’ future and had characterized foreign creditors who wanted their money back as “vultures”, while Wintris itself was a creditor. He had kept his wife’s interest in the outcome a secret. A spokesman for the prime minister said on April 4 that Anna Sigurlaug Palsdottir had always declared the assets to the tax authorities and that, under parliamentary rules, Sigmundur Gunnlaugsson did not have to declare an interest in Wintris.